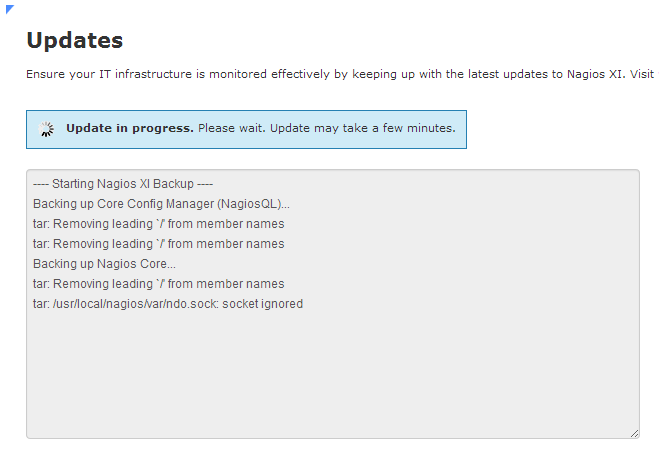 « Monitor the End of the World (or any other event of your choosing) with Nagios XI! 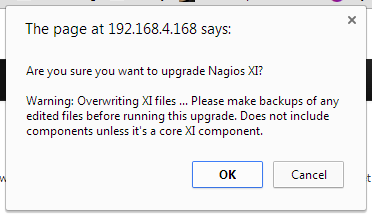 Next a pop-up window will ask are whether you sure you want to upgrade Nagios XI. If you’re ready to make the upgrade, click OK. Note: The pop-up warns you again to back up any edited files which you do not want to be overwritten and clarifies that components are not overwritten unless they are core XI components. To clarify which components are considered core XI components go to Admin → Manage Components. Core components are identified by a Type equal to “Core”. The upgrade process will start automatically. 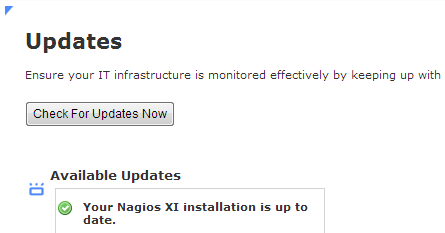 Note: The upgrade process can take a few minutes depending on the size of your Nagios XI installation. Please be patient. Once the upgrade completes, you will see a green box stating the update was successful and a button to complete the upgrade. Click the Complete Upgrade button. 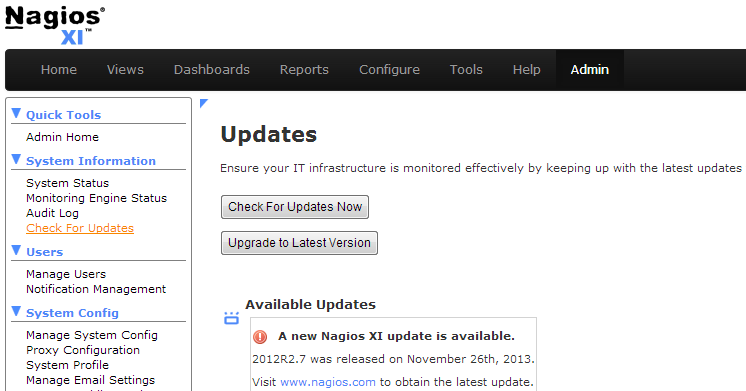 Nagios XI will now display the most recent version of the software when you navigate to the Admin → Check For Updates page. 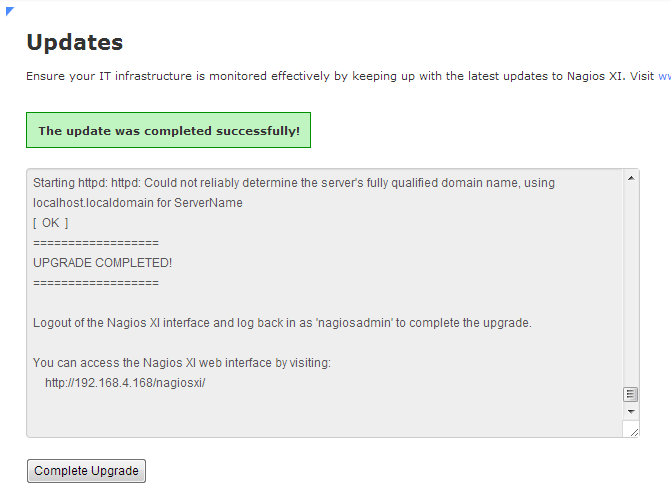 You have now successfully upgraded your Nagios XI software from the web user interface! Note: If there is an error for whatever reason, a red box will appear and you may need to upgrade manually. The most common reason for this would be no internet access. 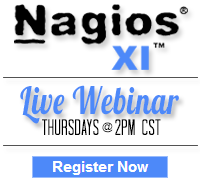 If you’re new to Nagios XI, download the free fully functional 60 Day Trial to get started!